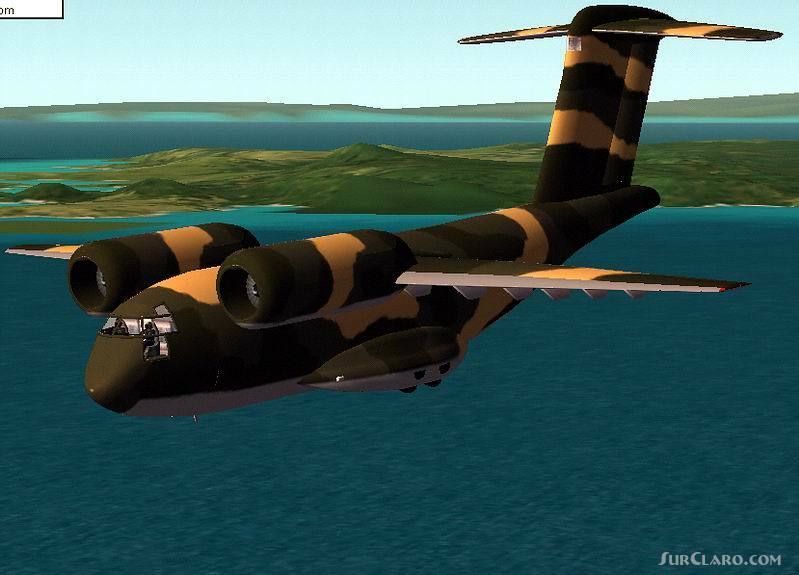 CFS2 Conversion and Textures repaint Boeing YC-14 Textures repaint and model conversion by Jim Rockster Jacobson: jimjake2_at_attbi. 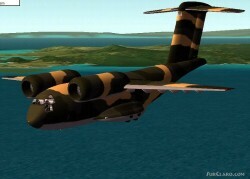 com Original FS2004 FS2002 Boeing YC-14 by JR Lucariny This bundle contains converted JR Lucariny fs2004 model file to work with CFS2 and Camo textures for JR Lucariny Boeing YC-14. I have also included sound files that work with CFS2.